Historical According to the 1917 jurors’ list, he was a clerk at British-American Tobacco Co., Ltd. The 1922 and 1923 jurors’ lists have him as a merchant at N. S. Moses & Co., located at 8 Torres Buildings, Kowloon. A 1941 jurors’ list has him as a share broker at Tester & Abraham, which was his brother Ezra’s company. He lived at 38 Kimberley Road, Kowloon. Elsie died on October 30, 1916, at age 29. 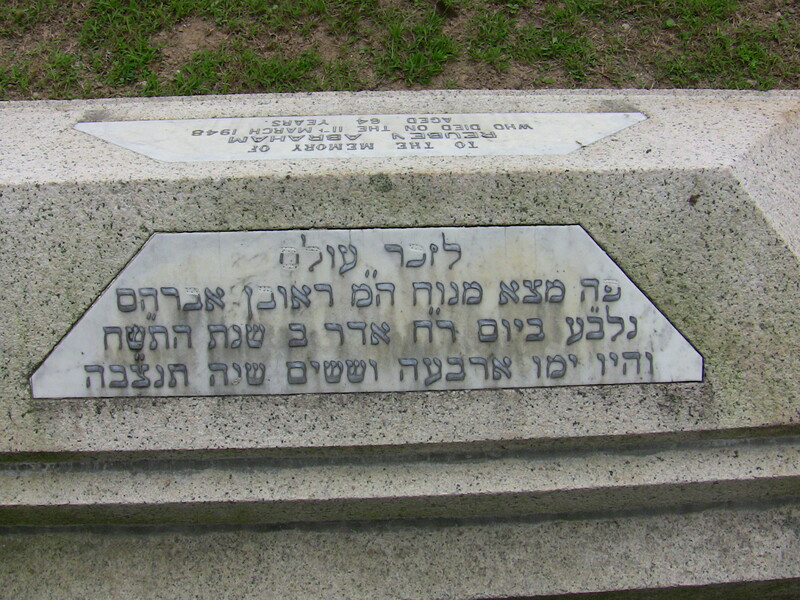 She is buried in HK Cemetery (Plot 16B/4/6). 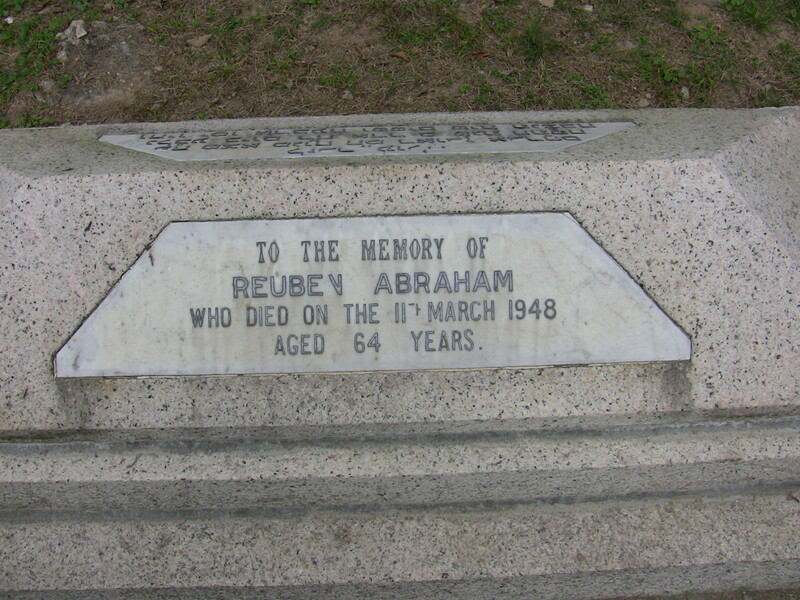 There is a grave in HK Cemetery for a Cecil Kennedy Abraham, who died in 1911 at age 7-1/2 months. Could he have been their son?